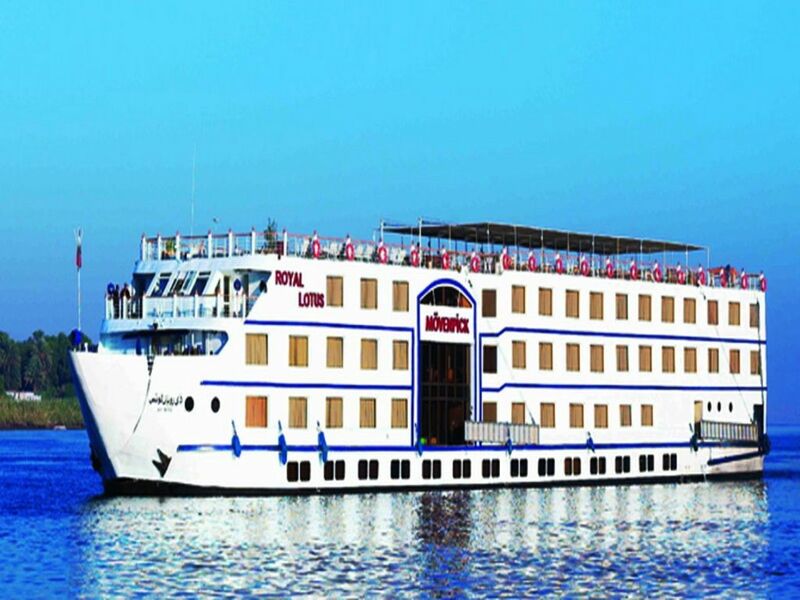 Enjoy a fabulous Christmas Vacation in Egypt by taking a 5 Day Nile Cruise on board the fabulous Movenpick Royal Lily sailing from Luxor to Aswan. 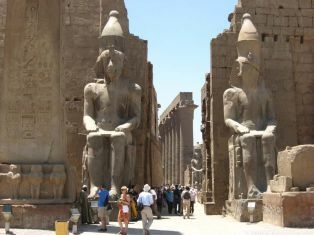 visit the beautiful Karnak Temples and the fabulous Luxor Temple, the famous Valley of the Kings along with the majestic Queen Hatshepsut Temple and the Colossi of Memnon on the West Bank, journey onto Aswan.and see the very friendly and colourful Nubian culture . Visit Philae Temple, the High Dam and the Unfinished Oblisk, also take the time to enjoy the amazing scents and aromas of the spices in the traditional Souk.Then cruise down the Nile to visit Kom Ombo Temple, Edfu Temple . 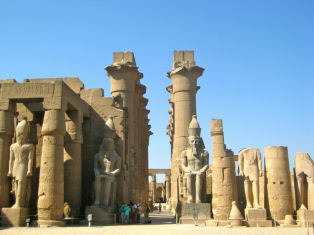 Meet and assist at Luxor Airport or Hotel or Railway Station to be transferred to your Nile Cruise. 12:00 noon Check In. 12:30 p.m Lunch on board. 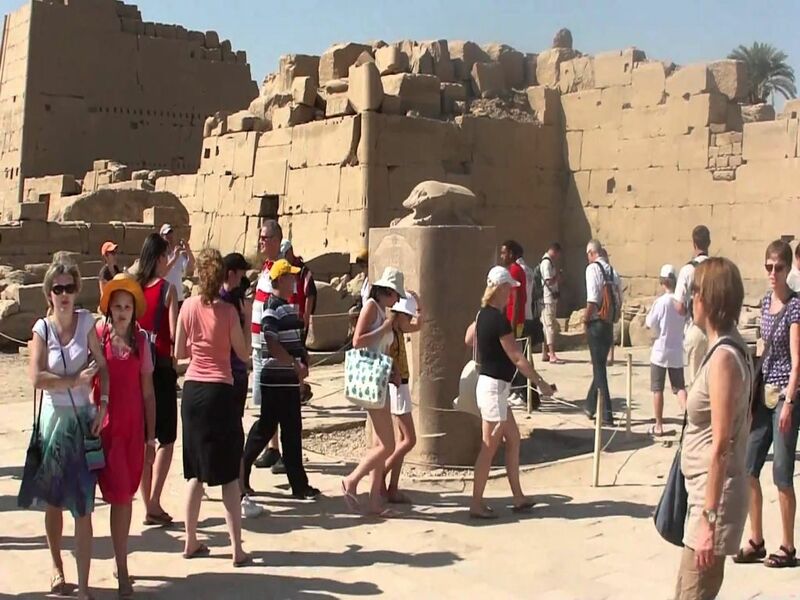 14:30 p.m Visit to the Karnak & Luxor Temples. 20:30p.m Dinner on board. 06:00 a.m Breakfast on board. 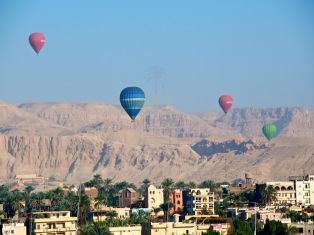 07:00a.m Visit to the Valley of the Kings , Temple of Queen Hatshepsut . 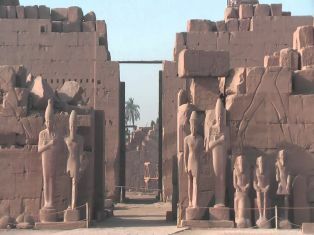 13:00p.m Sailing to Edfu via Esna Lock. 13:00p.m Lunch on board. 16:00p.m Afternoon tea. 19:30 p.m Welcome Drinks. 20:00p.m Dinner on board. 07:00 a.m Breakfast on board. 08:00a.m Visit to Horus Temple in Edfu. 13:00p.m Lunch on board. 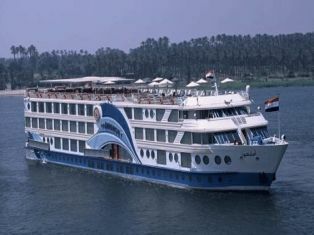 16:00p.m Afternoon tea Sailing to Kom Ombo. 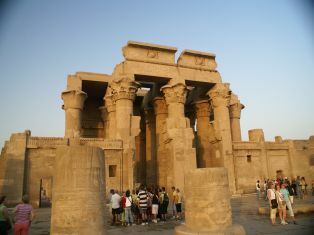 17:00p.m Visit to the Temple shared by the two gods Sobek & Horus in Kom Ombo. 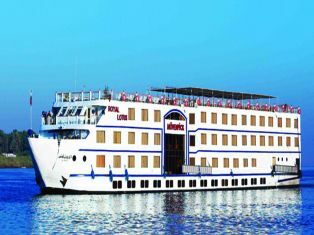 18:30p.m Sailing to Aswan. 20:00 p.m Dinner on board. 21:30p.m Oriental Show Gallabia Party. 07:00a.m Enjoy Breakfast on board. 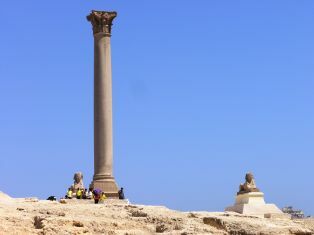 08:00a.m Visit to the High Dam, the Temple of Philae & unfinished Obelisk. 13:00p.m Lunch on board. 16:00p.m Afternoon tea. 20:00p.m Dinner on board. 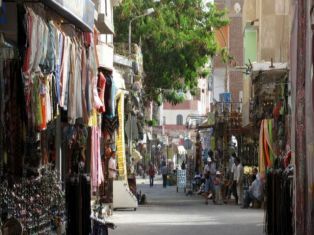 21:30p.m Nubian Show Or Belly Dance Show. 07:00a.m Breakfast on board. 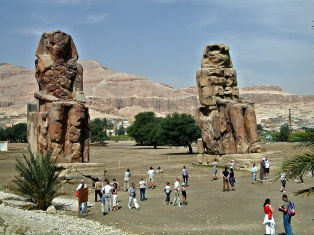 08:00a.m Disembark after breakfast and be transferred to Aswan Airport or Railway Station.